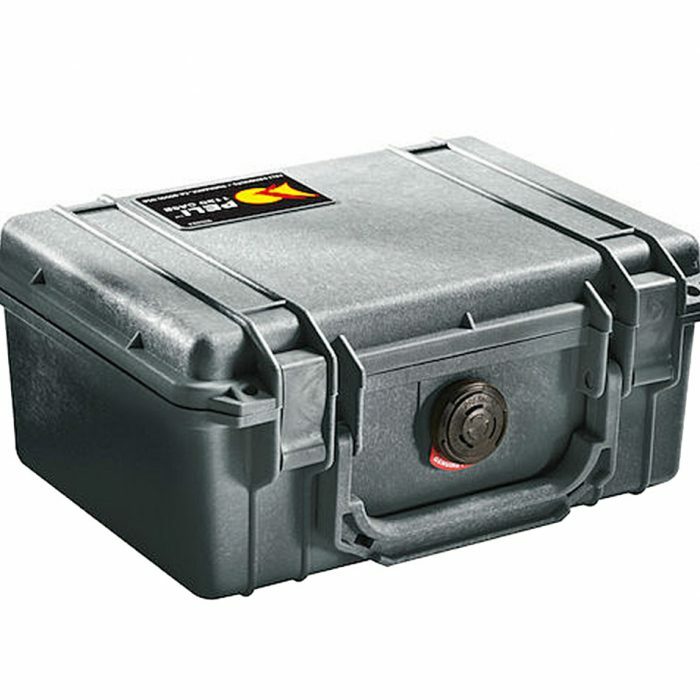 Over 20 years of providing individuals and industries with the market-leading Peli range, lifetime guarantee and dedication to excellent service. 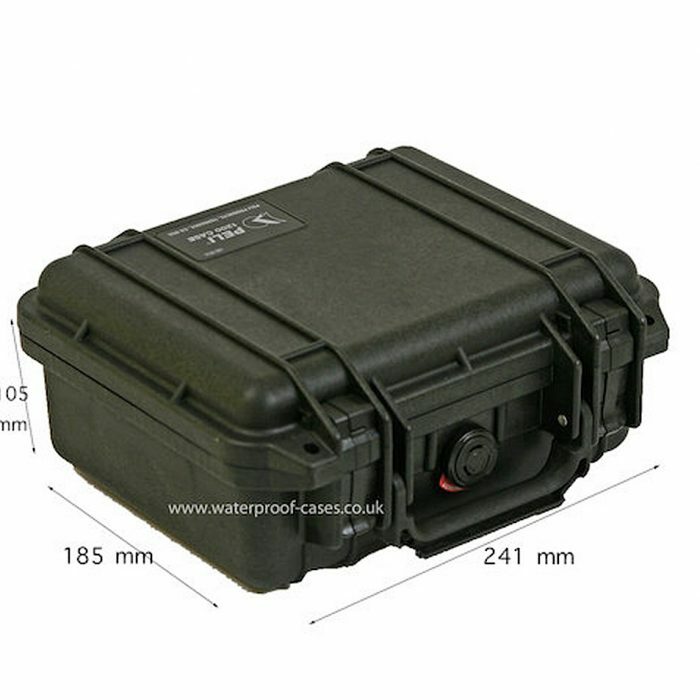 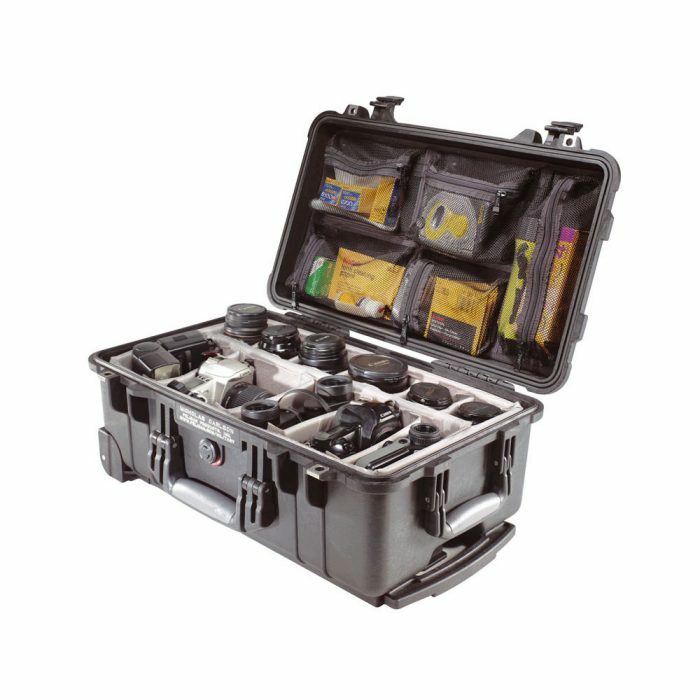 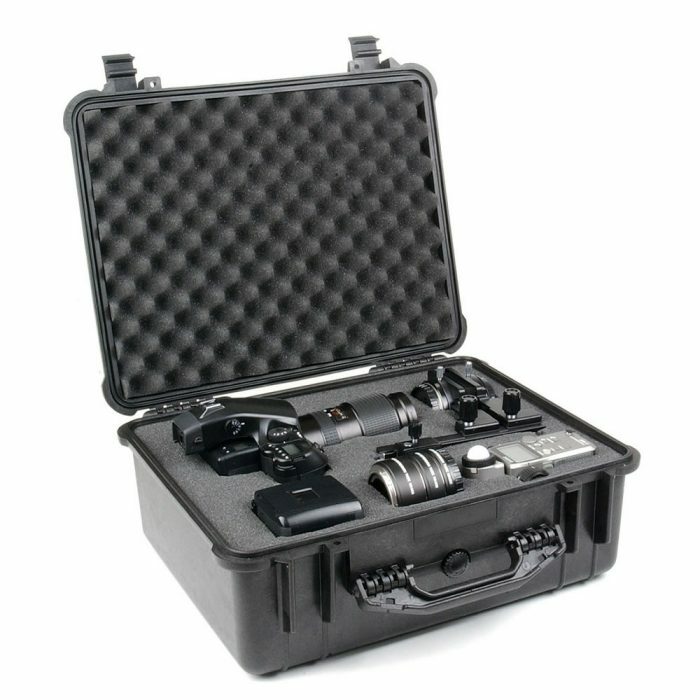 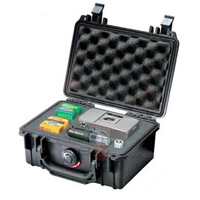 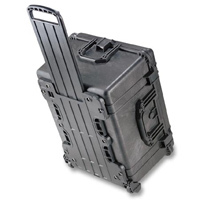 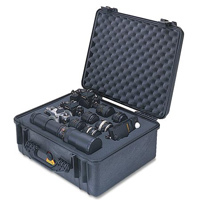 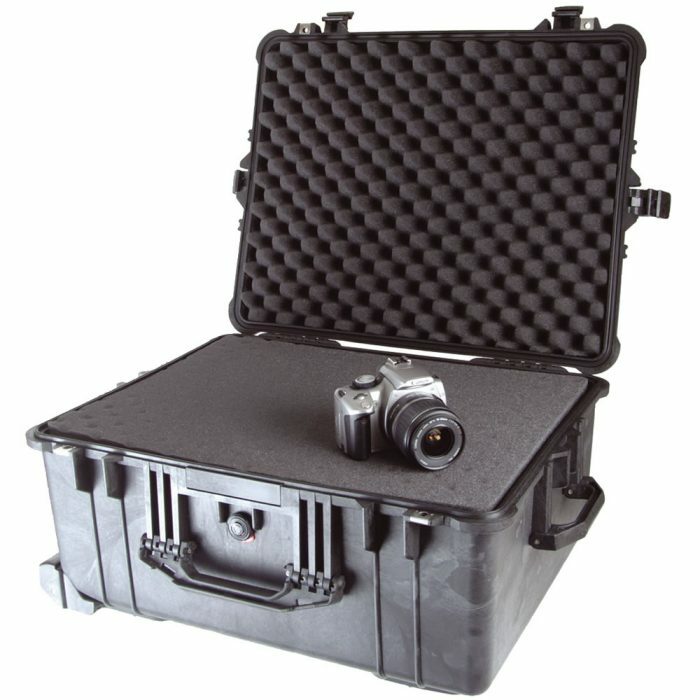 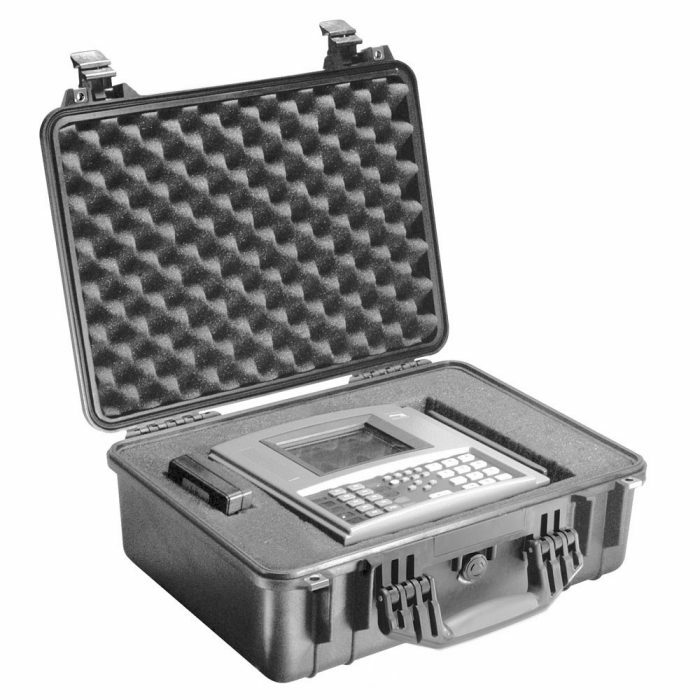 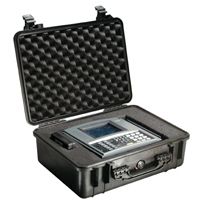 This Peli 1150 case is unbreakable, watertight,dustproof, chemical resistant and corrosion proof. 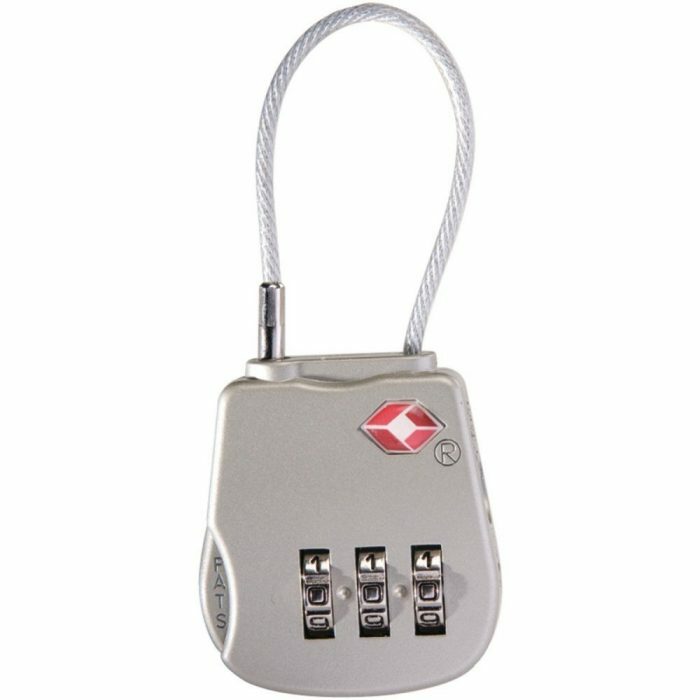 Also available in Yellow & orange.